President Cyril Ramaphosa has unveiled a life-sized statue of late president Nelson Mandela at the United Nations (UN) headquarters in New York, as South Africa celebrates Heritage Day on Monday 24 September 2018. This comes as part of South Africa’s continued centenary celebrations of the founding father of the nation’s democracy – President Nelson Mandela. The year 2018 marks the centenary of the birth of Nelson Mandela, thus providing a unique opportunity for people around the world to reflect on his life and times and to promote his legacy. President Cyril Ramaphosa says the late Nelson Mandela will forever hold a special place in the world for his dedication to peace and his legacy of forgiveness. “This celebration has provided us with an opportunity to reflect on the progress we have made as a young democracy and the tasks that still lie ahead of us. 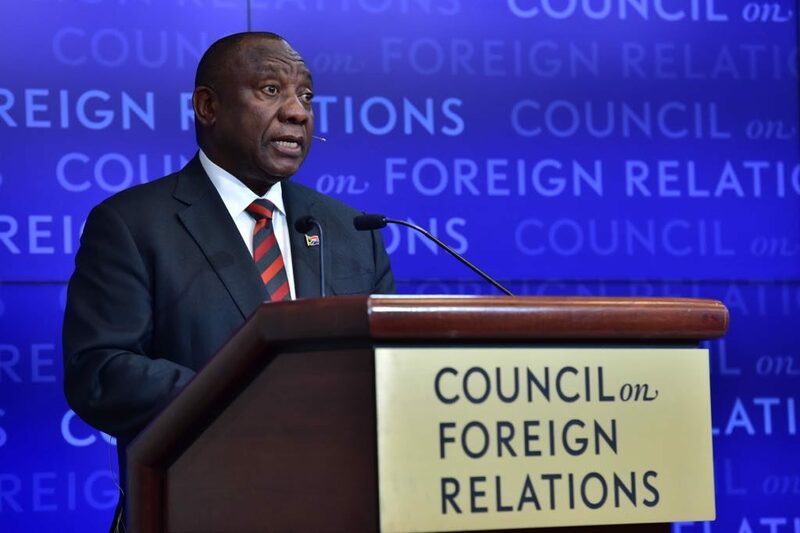 It has also reinforced the need for South Africa to continue to build on the legacy of President Mandela in working towards a peaceful, just and prosperous world,” added President Ramaphosa. 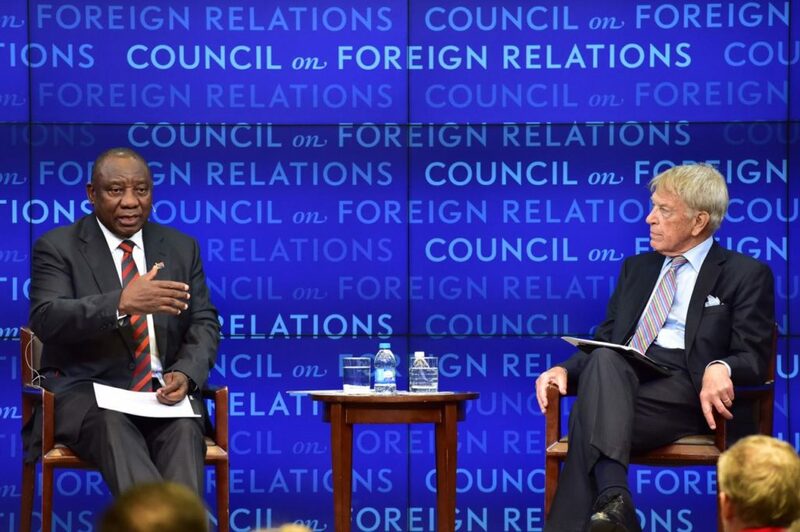 President Ramaphosa called on global leaders, international organisations and civil society groups to work together to restore the primacy and relevance of multilateralism, and emphasised the need for strengthened efforts to a more proactive approach to the maintenance of international peace and security. Team South Africa – led by President Ramaphosa kicked off their 2018 participation at the 73rd United Nations General Assembly in the form of the Nelson Mandela Peace Summit which was hosted in collaboration with the UN and coincided with Heritage Day in South Africa. 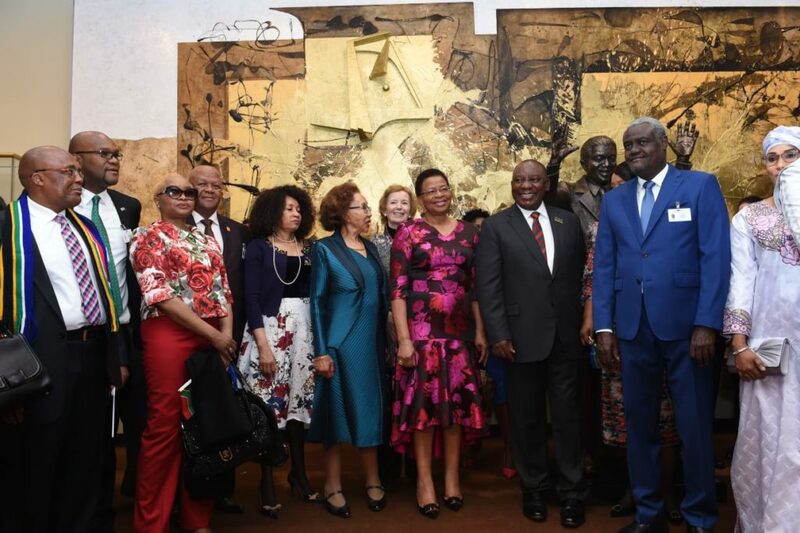 The Nelson Mandela Peace Summit included a high-level plenary meeting on global peace in honor of the centenary of the birth of Nelson Mandela, the unveiling the Mandela live-size statue, and a reception hosted by South Africa for about 300 delegates on 24 September 2018. The high-level plenary meeting on global peace in honor of the centenary of the birth of Nelson Mandela, aimed to adopt a political declaration negotiated by Member States. President Ramaphosa concluded: “In line to the philosophy and practice of the Mandela years, South Africa continues to seek warm fraternal relations and strong economic ties with all the countries if the world, regardless of size, influence or alignment. 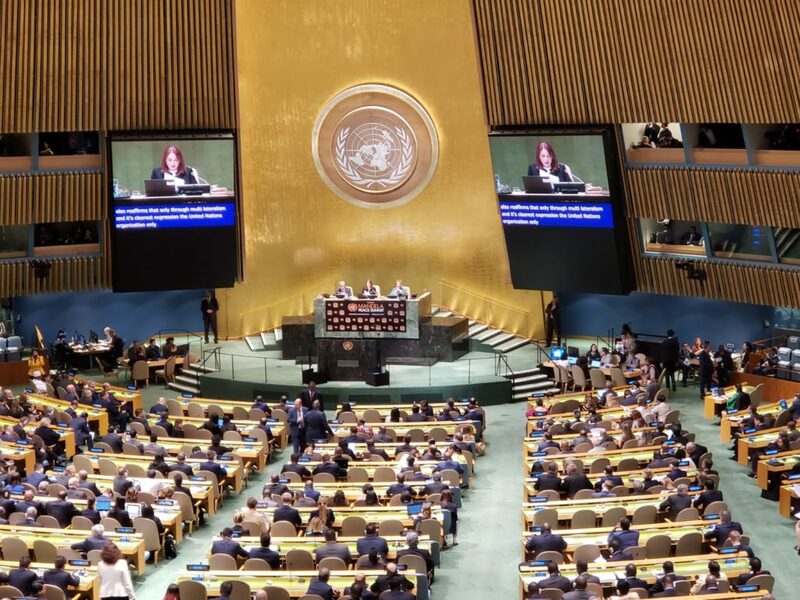 The 73rd session of the UN General Assembly (UNGA 73) commenced on 18 September 2018, and the first day of the high-level General Debate starts today – Tuesday, 25 September 2018, and is scheduled to last for nine working days.